Feel enveloped by classic, familiar comfort. 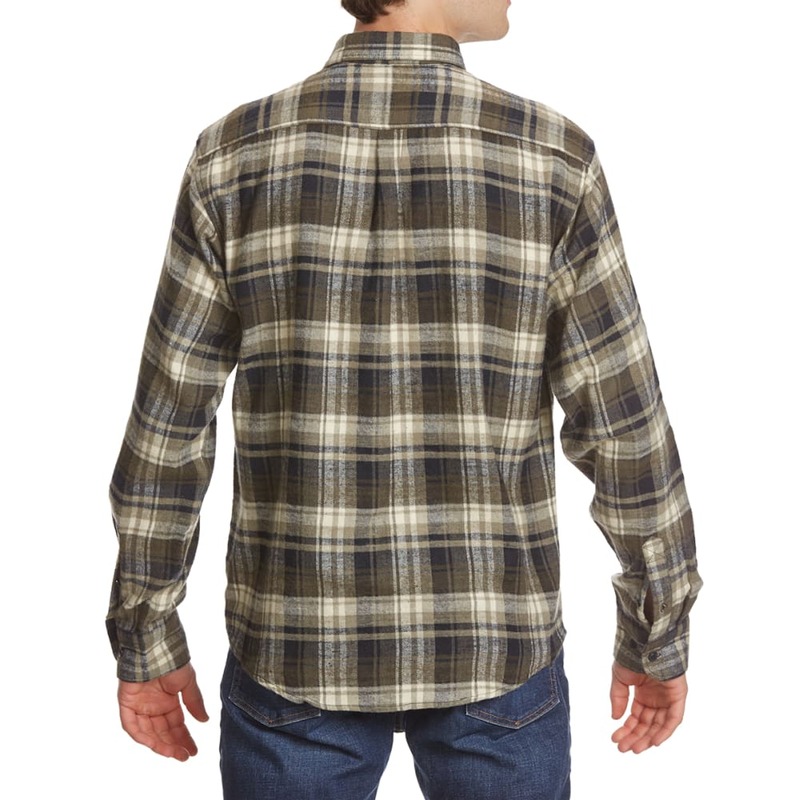 This flannel from North Hudson starts with a soft, cotton design that adds warmth by itself or when worn over a tee. 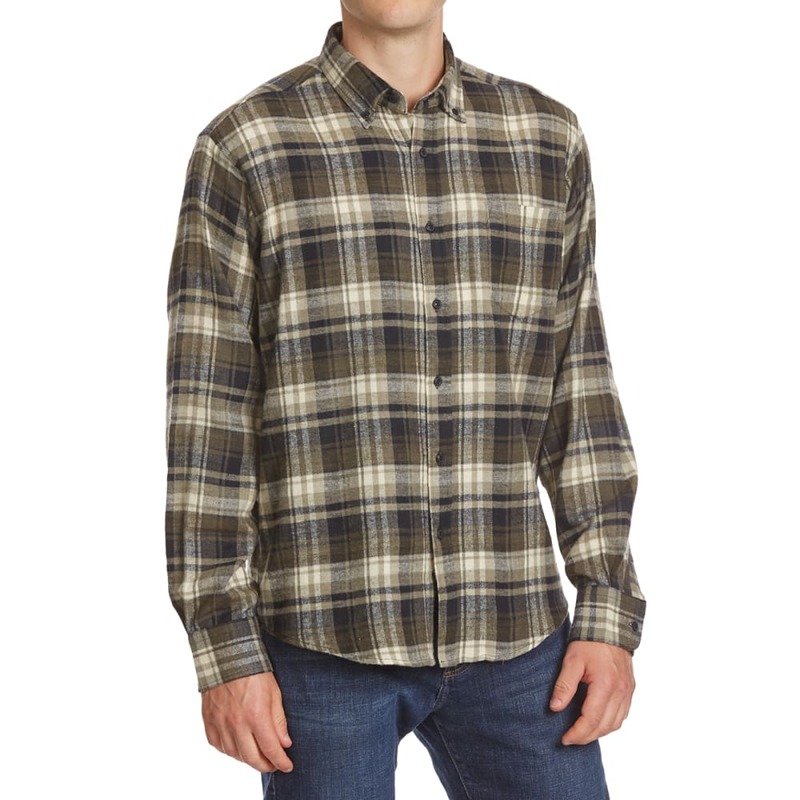 The simple check pattern then stays straightforward with a look that’s both casual and timeless.